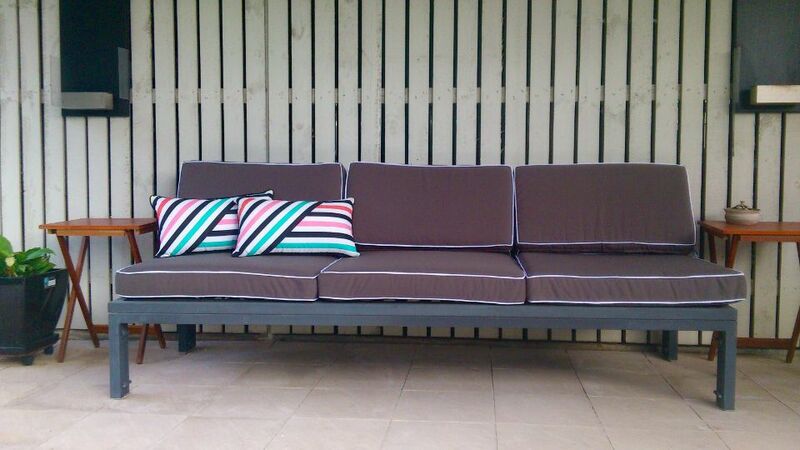 We have a range of fabrics to suit every situation and budget. 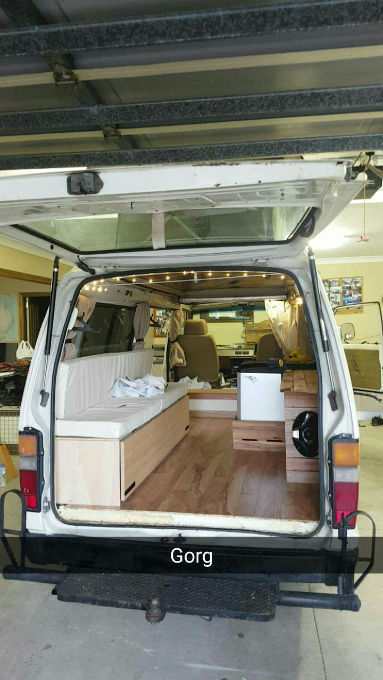 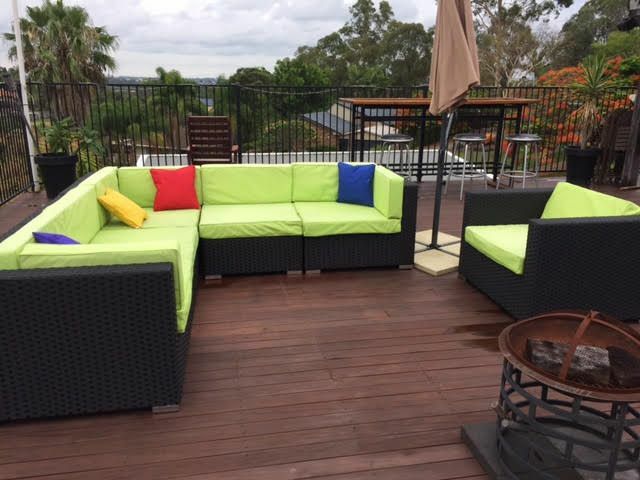 Click on the photo’s below to view examples of our work. 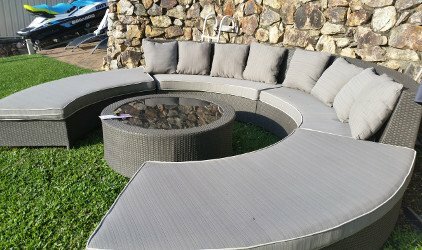 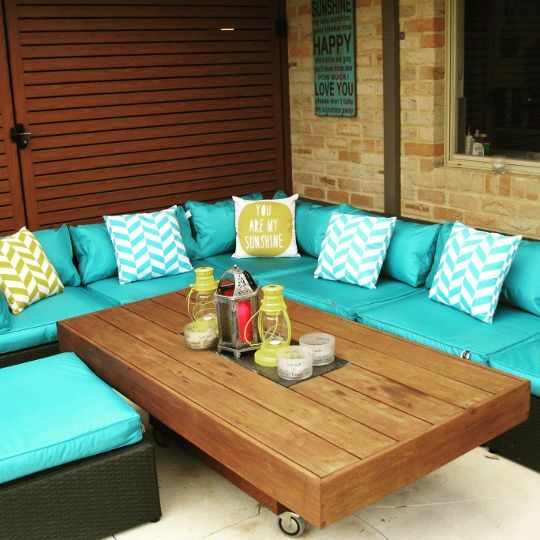 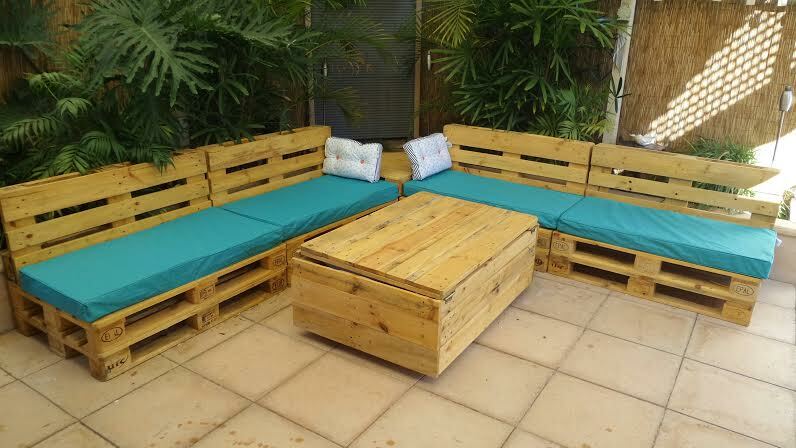 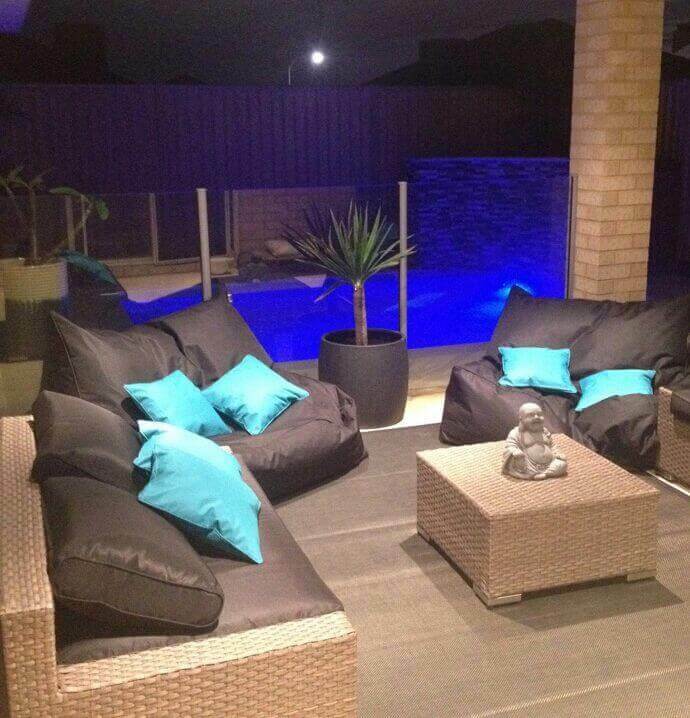 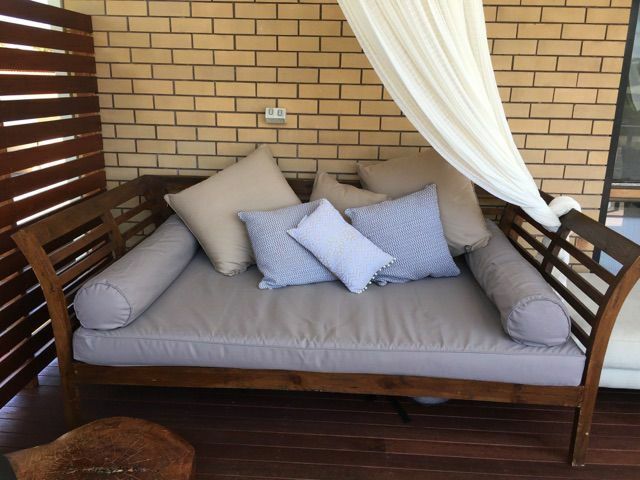 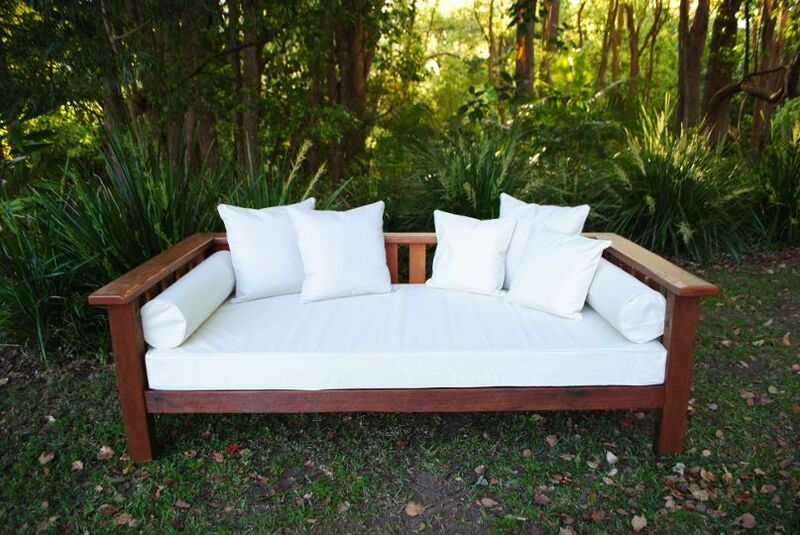 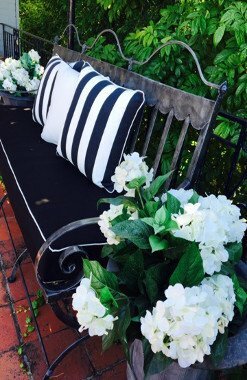 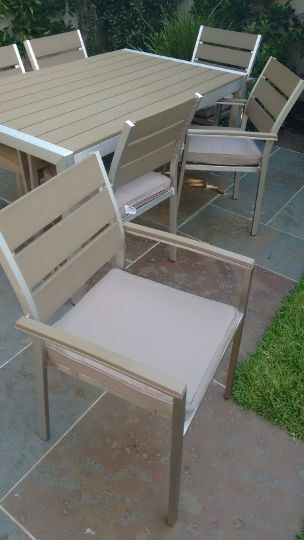 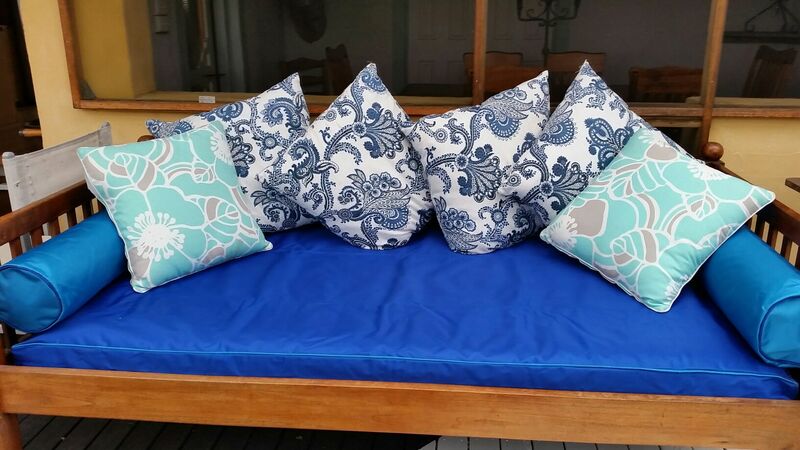 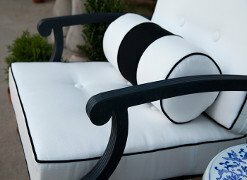 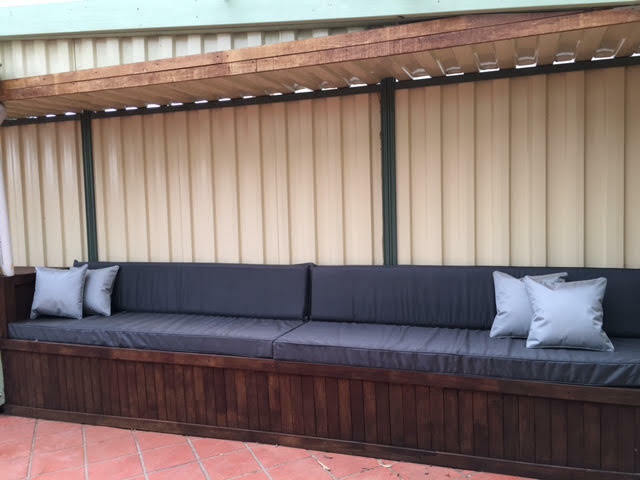 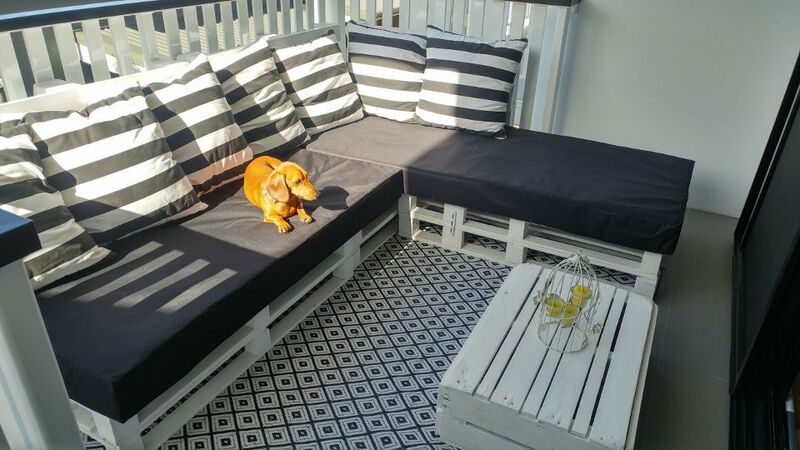 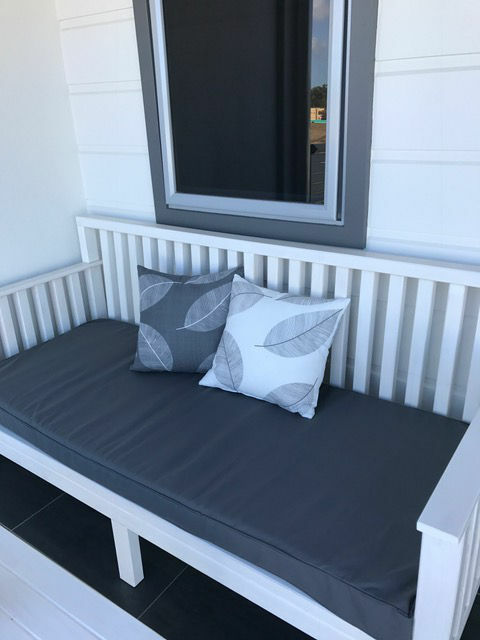 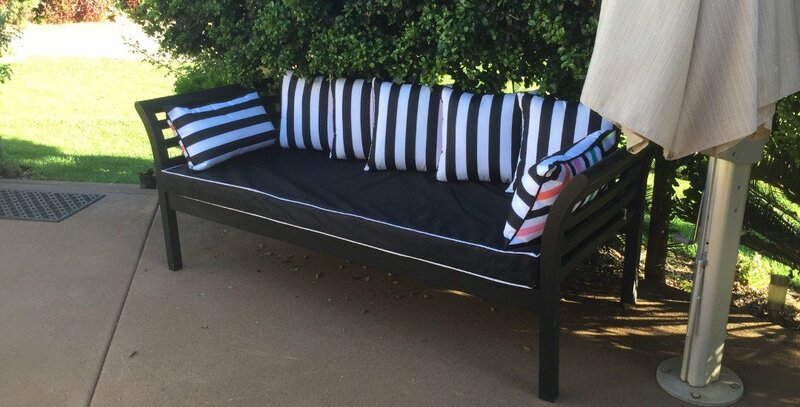 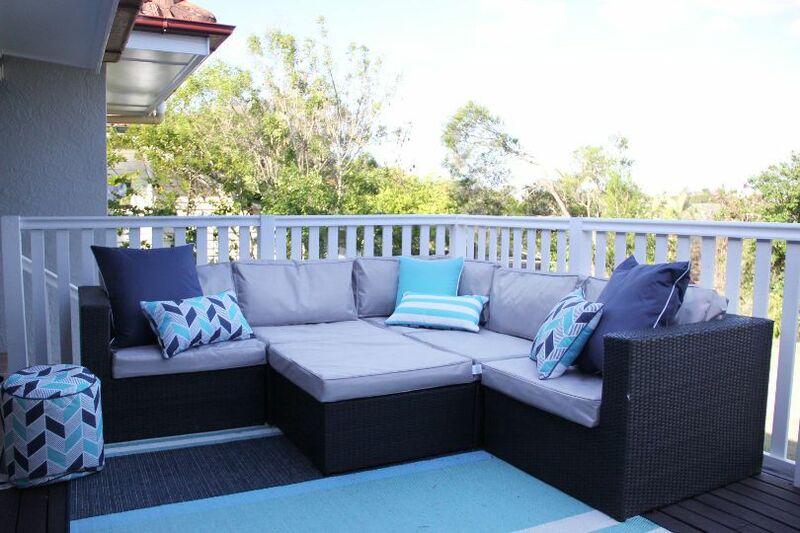 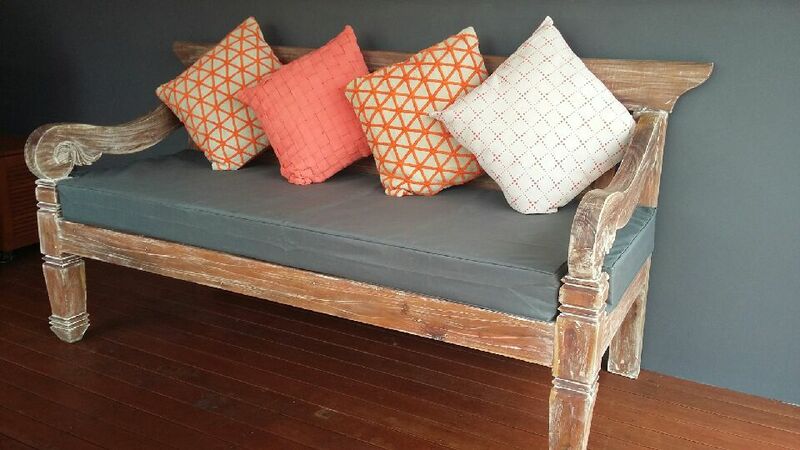 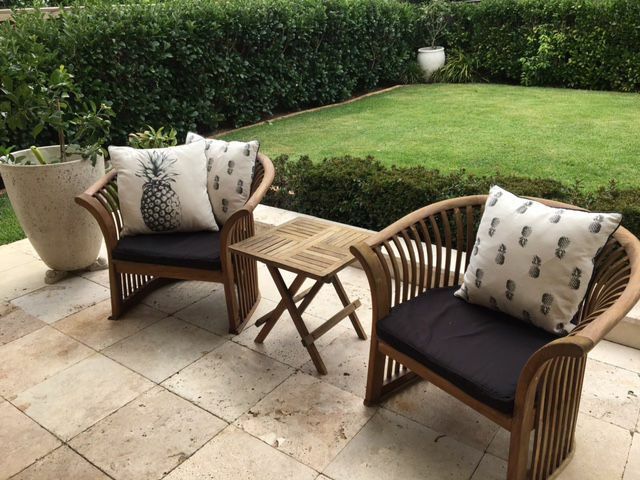 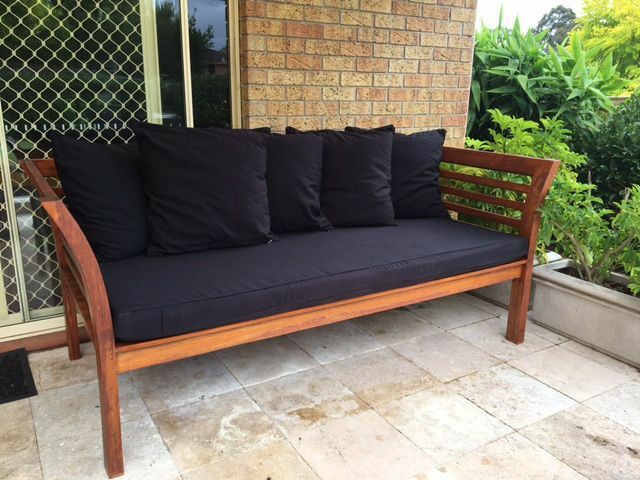 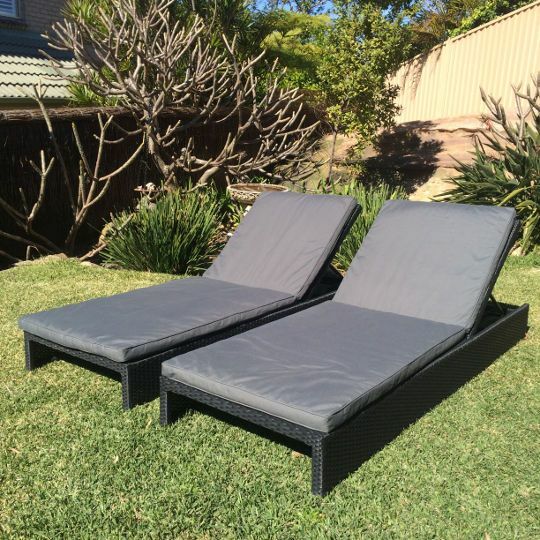 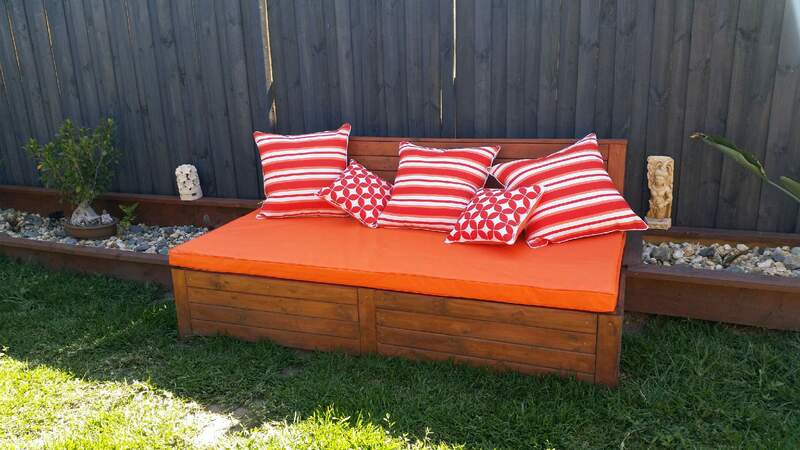 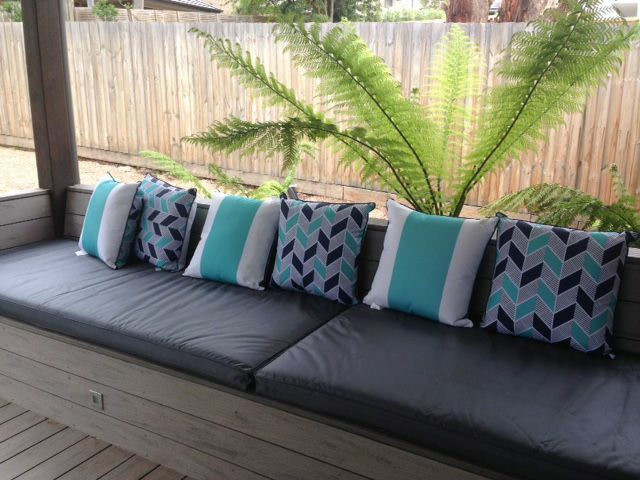 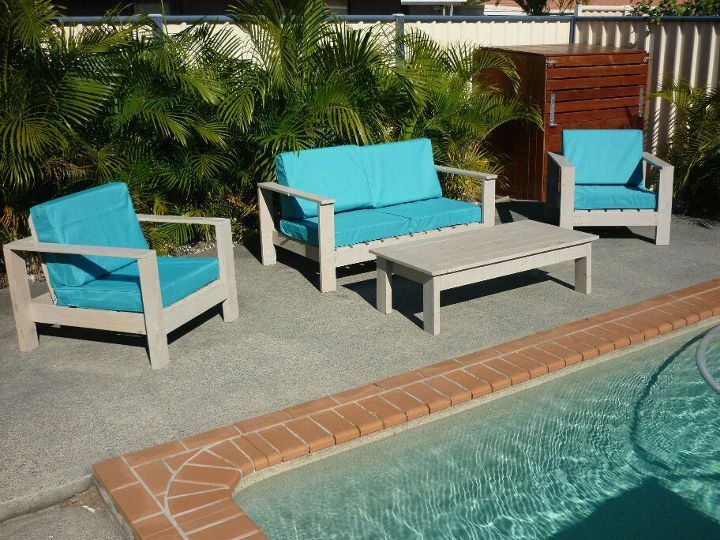 Like our page on facebook to see our latest custom outdoor cushions.